Since November 2010 the prime lending rate on home loans in South Africa has been 9.00%, and this is where it currently remains (June 2012). While this is nowhere near the staggering interest rates of the mid-nineties, there are a variety of ways in which you can further reduce the interest you will ultimately pay on what for most people is their biggest investment – their home. The first way in which you will save interest is by reducing the loan term as much as possible. Traditionally home loans in South Africa have been granted for a period of 20 years, but these days certain financial institutions will grant bonds over 25 or 30 years. This is generally not a good idea, as the extra time will substantially increase the amount you eventually pay on interest. Also, if you can at all afford to pay extra into your bond, this will ultimately reduce the term of the loan, and result in significant savings on the amount of interest you pay. Turning your ordinary home loan into an access bond will enable you to deposit surplus funds into the account until such time as you need them. In fact, you could even have your entire salary transferred into your access bond every month, and then use the account for debit orders and to make cash withdrawals. Because interest on a bond is calculated on a daily basis, the extra funds in your access bond will mean an immediate readjustment of the interest which the outstanding debt attracts. The bottom line is that for every excess amount you deposit into you access bond you will immediately pay less interest on your home loan. For the same reason as explained above, any financial windfall such as a bonus or a tax return that you deposit into your bond will reduce your outstanding balance and therefore the amount of interest the debt attracts. Using any one of the calculators you will find on the websites of the major banks will illustrate dramatically by how much you will be able to reduce the amount of interest on your bond. Again, the calculators on the websites of financial institutions will illustrate how paying a relatively small amount in excess of your minimum monthly repayment will make a substantial difference to the amount of interest you pay on your bond in the long run. Specially tailored financial products purportedly designed to save you interest, such as various fixed-term options, have proven to be less effective in the long run than simply paying a little more on your mortgage. Today’s mortgage market is a competitive one, and banks and other lending institutions offer a variety of loans at different interest rates. While it may be confusing and tiresome to scrutinize and compare different institutions and products, the prospect is made considerably more attractive by the introduction of bond originators, professional mortgage brokers who will negotiate with institutions on your behalf and present you with the best offer. Even if you decide not to accept the offer and switch banks, you may use the possibility of a better deal as leverage to negotiate a better interest rate on your existing home loan. Lastly, in a volatile market you can opt for a fixed-term interest rate, fixed for a period of between one and five years, which will protect you against increases in the prime lending interest rate. Currently, the forecast is that interest rates will rise by the end of the year in order to keep core inflation under control, and will rise further in 2013, peaking at 11% by the end of next year. 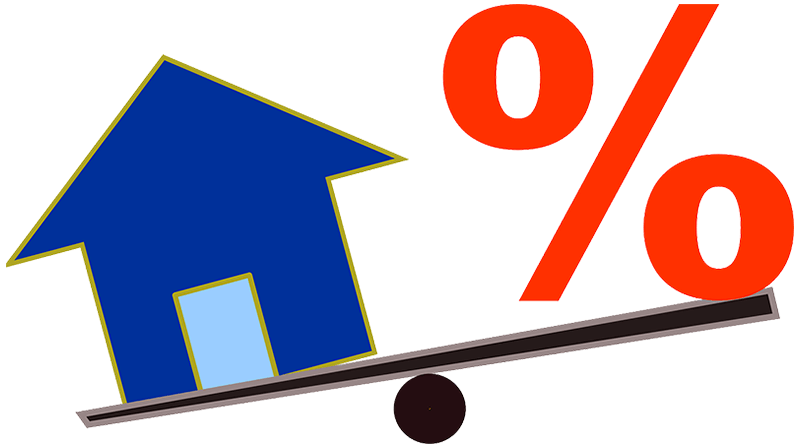 A fixed-term interest rate may well offer some protection against these foreseeable increases.